Biomedical Animation can cover a wide range of subjects. I create 2D and 3D animations, helping clients to explain complex systems, how a medical device is used and can be used in a wide variety of educational and promotional contexts. In this tutorial we are going to look at two different ways to model a basic DNA structure in Maya using Animation Snapshot and the Twist deformer. This is the Part One of what will be a two part tutorial to animate your DNA strand. Subscribe to make sure you don't miss out on Part Two! In this tutorial, you will learn how to animate lighting using the MASH toolset and Mesh Lights with the Arnold renderer in Maya 2018 (or 2017). This is one of the classic medical animations we see of neurons firing in the brain. It took me a while to figure this one out so I hope you will find it useful! "How Emily beat the odds by delving beneath the surface" - I was interviewed! I had the joy of being interviewed for Impulse Magazine, a magazine run by the students of Napier University. It was a great experience as it puts everything into perspective and gave me the opportunity to reflect on how far I have come since art school. In this tutorial we will be looking at how to create a cell division cluster (Metaballs) in Autodesk Maya. This can also be applied to older versions of Maya but I am using Maya 2018 here. There are a few different ways you can approach cell division in Maya, but I think this is quite a simple and effective method... and it avoids scripting! Excited to share with you my latest tutorial for how to embed 3D Sketchfab models in iBooks. The tutorial has been featured on Sketchfab's website! In this tutorial, we will be looking at how to create a layered shader in Maya 2017 using Arnold and the aiStandard Material. This can also be applied to older versions of Maya that use mental ray and I will mention this as we go along! 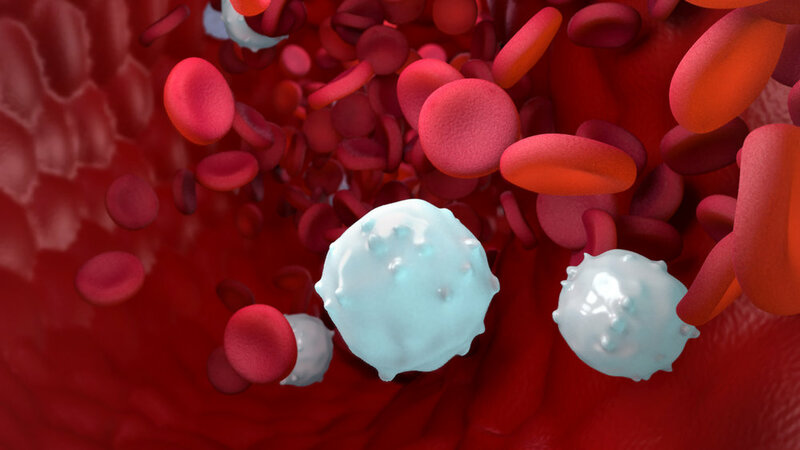 In this tutorial we will be looking at creating an animated red blood cell flow using Maya 2017 and the MASH tool set. If you ever did this with nparticles then you will know it can be tricky at times. The new MASH tool set will help you to set up a red blood cell flow animation in no time! Medical Animation Tutorial. In this tutorial I will show you a quick and easy way to create animated villi using Maya 2017 and the MASH toolset. This is suitable for people with a basic knowledge of Maya.